Made from a durable UV fabric, the pushchair parasols from My Babiie are fantastic at protecting your little one from the sun’s harmful rays. The parasols can be angled at a variety of positions, utilising the shade coverage no matter which direction you are strolling in. 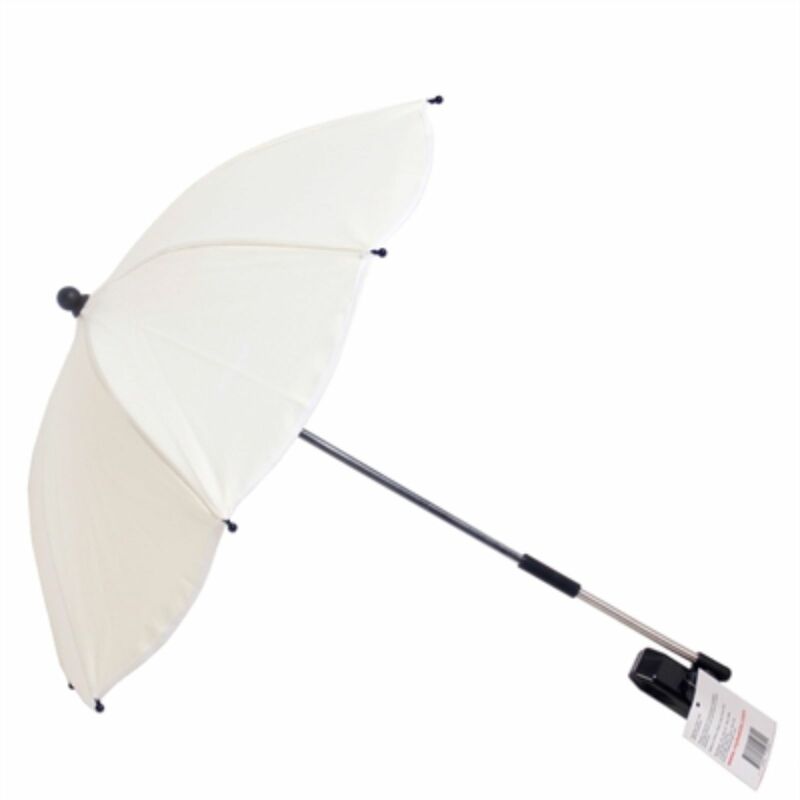 Keeping your little passenger a shade cooler in the sunshine, the parasols offer a universal adapter to fit 99% of strollers and are a wonderful accessory for your pushchair.